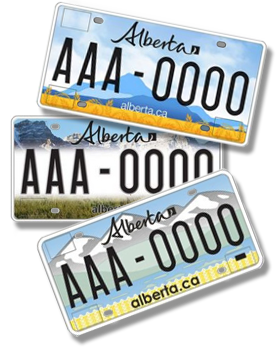 My guess is that the conservatives in Alberta did not like advertising the Wild Rose Party on the provinces' license plates so they have three new designs that they want Albertans to vote for. 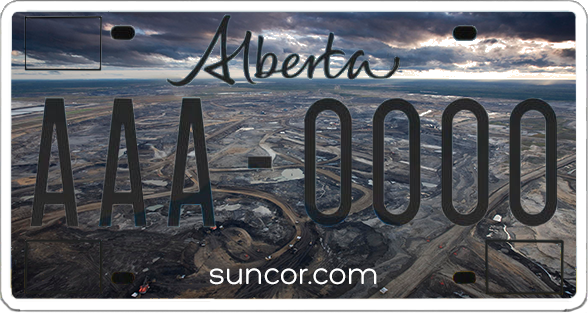 Although new and stylish, the designs totally miss the mark in representing the new Alberta. I think the one below better defines the Alberta that the rest of world sees. You are correct sir, we need a Prime Minister for the rest of us. Love it man, love it. You might think about hawking those as souvenir licence plates. Thought the piece on FL and AUS was great. Really surprised about the Aussies considering their focus on exporting their country by the tonne.